He was a former table tennis player, trained as a coach and decided to venture into becoming a competition manager. This triple role aptly described Nizar Sandid, a school teacher in Lamta, an Archaeology village in Monastir, Central Tunisia. The Computer Science teacher’s passion for table tennis cannot be separated as he plays crucial role in most of the table tennis tournaments staged in the North African nation. Despite not making it to the Tunisian national team, Nizar Sandid is ready to do anything to promote the sport and this was what promoted him to train as a coach and later as a competition mamanger. 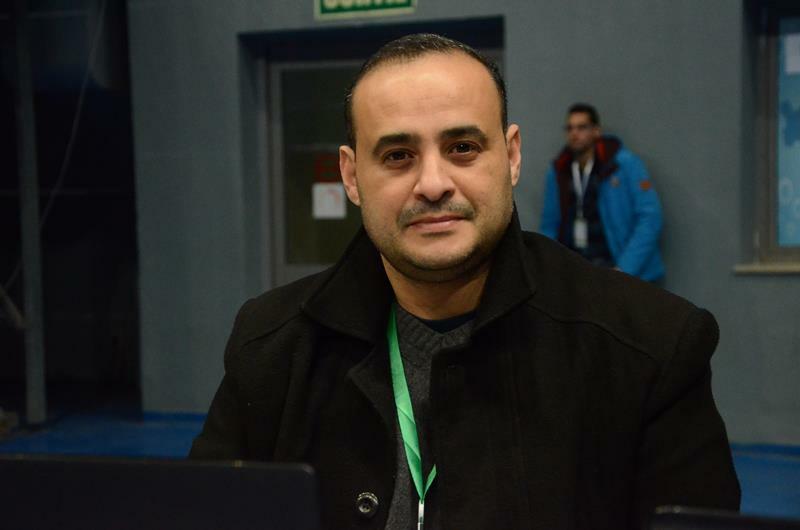 With the encouragement from the President of Tunisia Table Tennis Federation, Lofti Guerfel, Nizar Sandid decided to embrace competition manager fully. “When the president of TTTF introduced the idea of competition manager, I was encouraged and this made me to get trained and I became the first competition manager in Tunisia for table tennis. Also as a computer teacher, doing the work of competition manager was a bit easy because I could manipulate the computer to perform special task,” he said. For now, he is in charge of most national competitions in Tunisia. However, Nizar Sandid still plays table tennis and this explains why the love for the sport is inseparable. “I set up table tennis club in my school where I encourage students to play the sport and we train every Friday for two hours. I basically teach them the rudiment od the sport and I also organize competition among them. Table tennis is my passion and despite my tight schedule I still find time to play,” said Nazir Sandid.